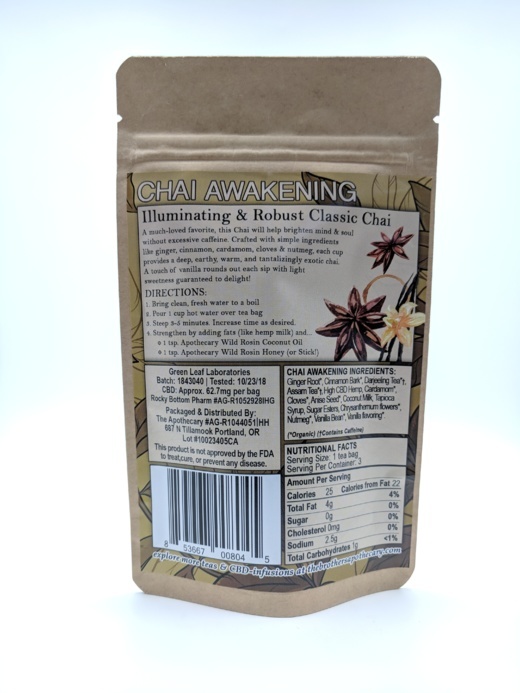 Illuminating & Robust Classic Chai A much-loved favorite, this Chai will help brighten mind & soul without excessive caffeine. 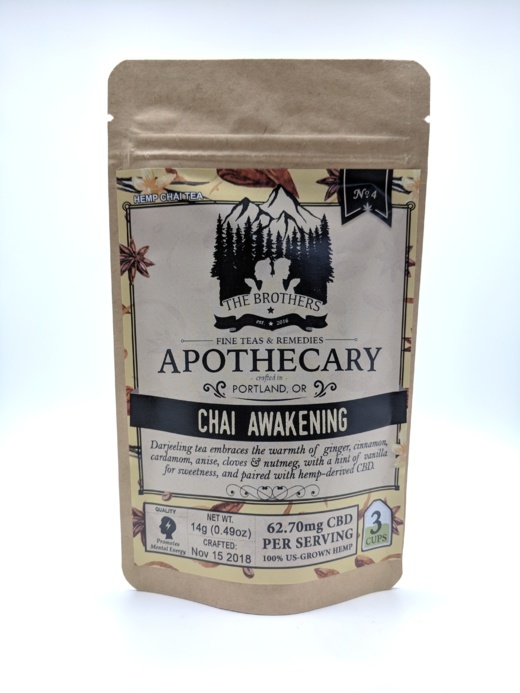 Crafted with simple ingredients like ginger, cinnamon, cardamom, cloves & nutmeg, each cup provides a deep, earthy, warm, and tantalizingly exotic chai. 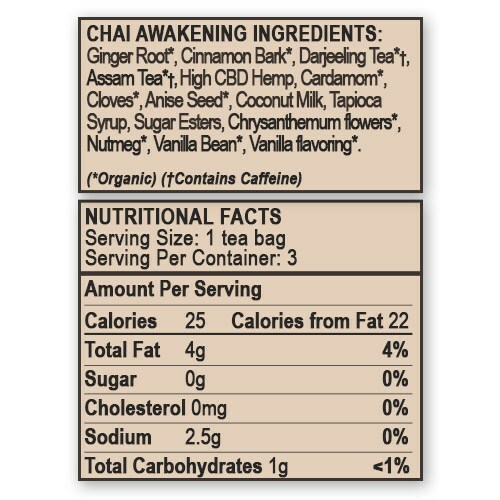 A touch of vanilla rounds out each sip with light sweetness guaranteed to delight! 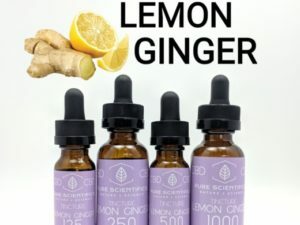 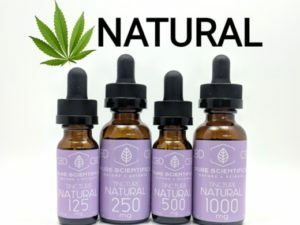 Ginger Root*, Cinnamon Bark*, Darjeeling Tea*†, Assam Tea*†, High CBD Hemp, Cardamom*, Cloves*, Anise Seed*, Coconut Milk, Tapioca Syrup, Sugar Esters, Chrysanthemum flowers*, Nutmeg*, Vanilla Bean*, Vanilla flavoring*.